This non-fiction biography, written in Verla&apos;s signature style of cryptic rhyme, tells the life story of Charles Darkey Parkhurst, a rough and tough stagecoach driver from the 1850&apos;s. Charley was noted as one of the best and safest drivers in the motherlode area of California during the 49er&apos;s gold rush days. 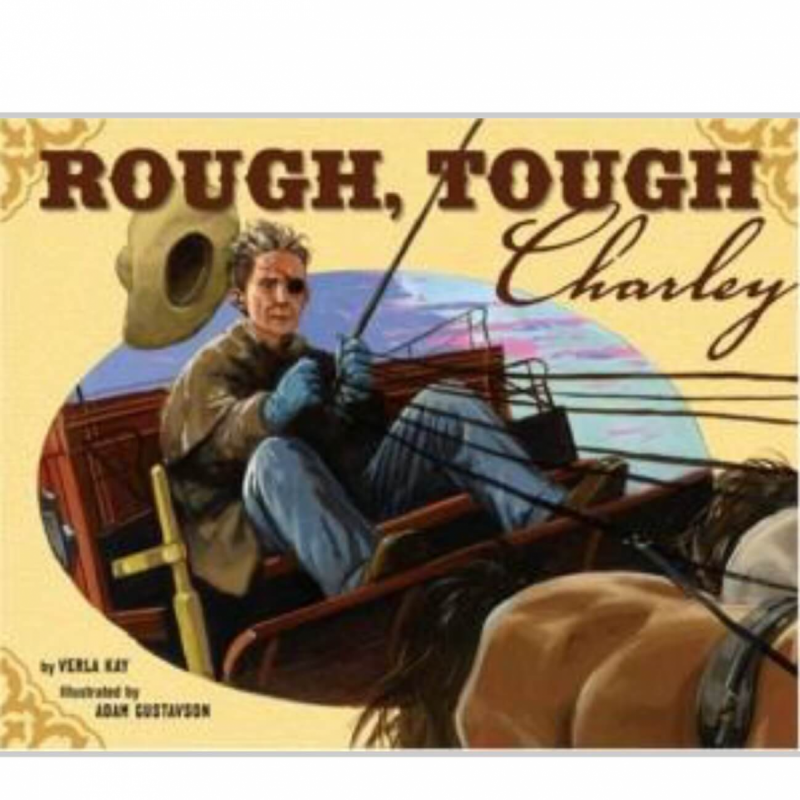 Charley led an exciting life, filled with everything from stagecoach robbery attempts, to losing an eye when a horse kicked it out, to having a bridge collapse under the stagecoach during a storm. But the most amazing thing about Charley wasn’t discovered until Charley died.